Dr. Marie Pasinski is a staff neurologist at Massachusetts General Hospital and a faculty member at Harvard Medical School. She graduated from Harvard Medical School and is the consulting neurologist for the Massachusetts General Hospital Health Care Centers, where she cares for culturally diverse patients with a range of neurologic disorders. Her specialty is brain health and she currently is collaborating with her colleagues on the new Henry and Allison McCance Center for Brain Health. Her special interests include brain health, dementia prevention and the effects of exercise, diet, stress, mental stimulation and socialization on the brain. 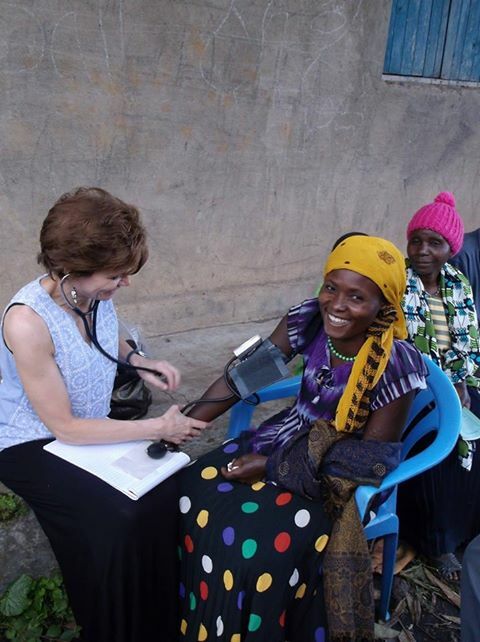 Dr. Pasinski was a recipient of a Global Health Scholar’s Award and through the sponsorship of Harvard Medical School and Massachusetts General Hospital, she provided medical care and taught medical students in Uganda. She is dedicated to increasing public awareness about the importance of adopting a brain-healthy lifestyle and is the author of Beautiful Brain, Beautiful You and Chicken Soup for the Soul: Boost Your Brain Power. By optimizing your brain’s remarkable ability to redesign itself, Dr. Pasinski believes that a healthier, more vibrant brain can be achieved at any age.